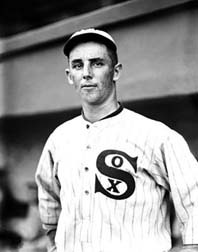 Lefty Williams compiled an 82-48 won-loss record, mostly with the Chicago White Sox. Claude “Lefty” Williams had a heck of a time of it in the 1919 World Series. Of course, many critics say he wasn’t even trying. Lefty lost all three games he pitched. Williams, born in Aurora, Mo., on this date in 1893, spent most of his brief big league career with the Chicago White Sox. He, along with seven teammates, allegedly took money to throw the ’19 World Series against the Cincinnati Reds. Commissioner Kennesaw Mountain Landis, a crusty, white-haired picture of legal authority, kicked all the players out of baseball after a hometown jury declared them “not guilty” of conspiracy. Williams and the others would forever be known as the Black Sox. The Sox (White or Black, take your pick) of Williams’ time featured some outstanding players. Williams wasn’t one of them. The 5-foot-9, 160-pound hurler threw a mediocre fastball and a decent curveball. Chicago outfielders ran down plenty of the fly balls that he gave up. 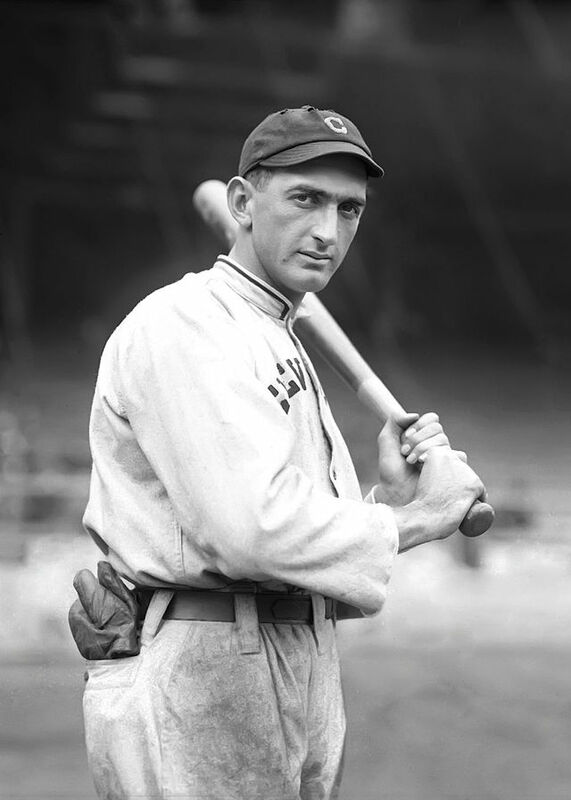 The pitcher also could count on a solid hitting attack, led by “Shoeless Joe” Jackson, to light up the scoreboard. Of Williams’ seven big-league seasons, 1919 was undoubtedly his best. He finished 23-11 with a 2.64 ERA (121 ERA+). Lefty completed 27 of 40 starts and threw five shutouts. Next to Eddie Cicotte (29-7, 1.82., ERA+ 176), he was definitely the best pitcher on the team. Lefty broke in with the Detroit Tigers in 1913, going 1-3. The following season, he went 0-1 in Detroit, spending most of his time with the Sacramento Salons of the Pacific Coast League. It was in 1915 that Williams had his first big year, with the Salt Lake City Bees of the PCL. It’s a wonder his arm didn’t fall off. Lefty threw 418.2 innings and won 33 games to lead the league. He also finished first in strikeouts with 294. The White Sox, duly impressed, purchased Williams’ contract after the season ended. My Oct. 1 post gives an account of the Black Sox scandal and its aftermath. I hope you get a chance to read it and to take a look at the slide show. You’ll learn a few things about the key participants. If you want to find out more about the scandal, you can choose from plenty of options. I am listing some books, movies and web sites. Eight Men Out: The Black Sox and the 1919 World Series. Eliot Asinof and Stephen Jay Gould (Introduction). 2000 edition of 1963 book. This is the most popular account of the scandal and the basis for the 1988 movie.